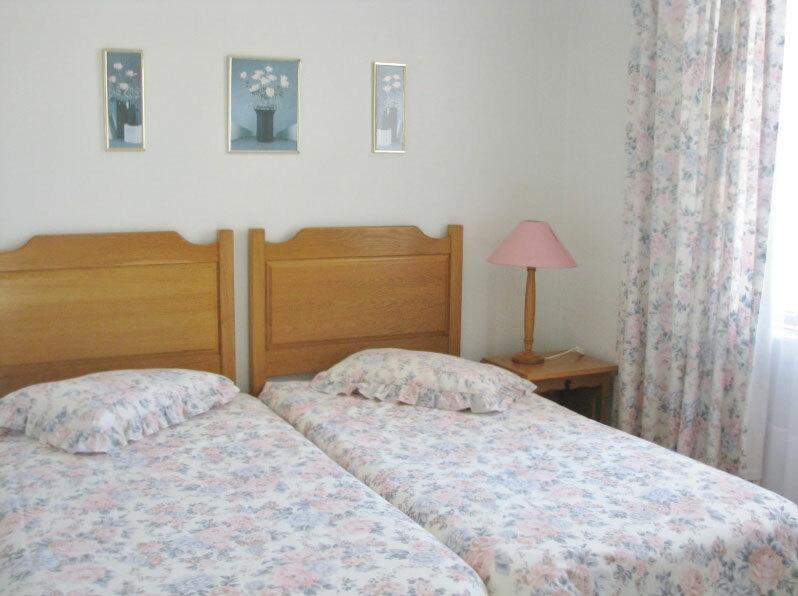 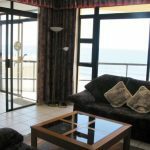 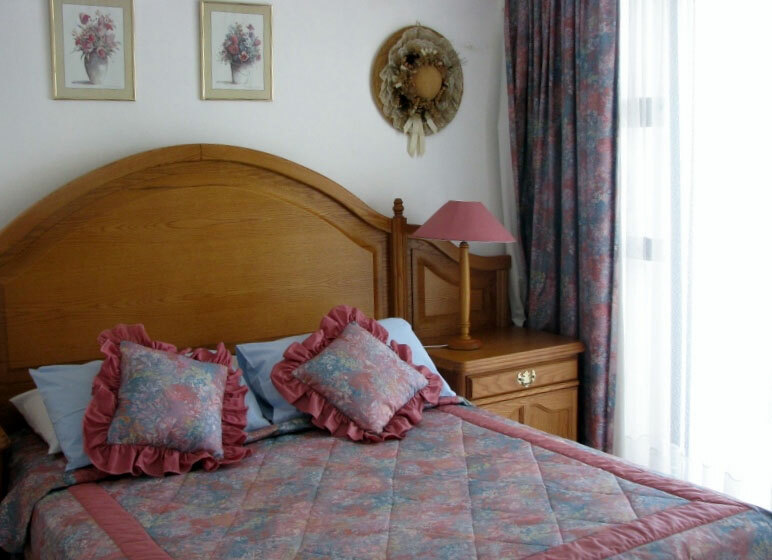 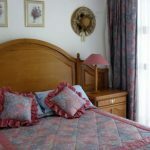 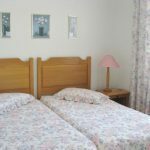 Margate Sun is ideally situated in the heart of Margate, directly opposite the famous Margate Fishing Pier, and only a short walk to the Margate Swimming Beach, restaurants and shops. 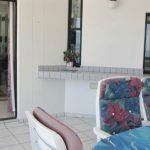 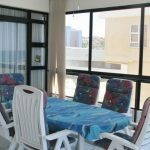 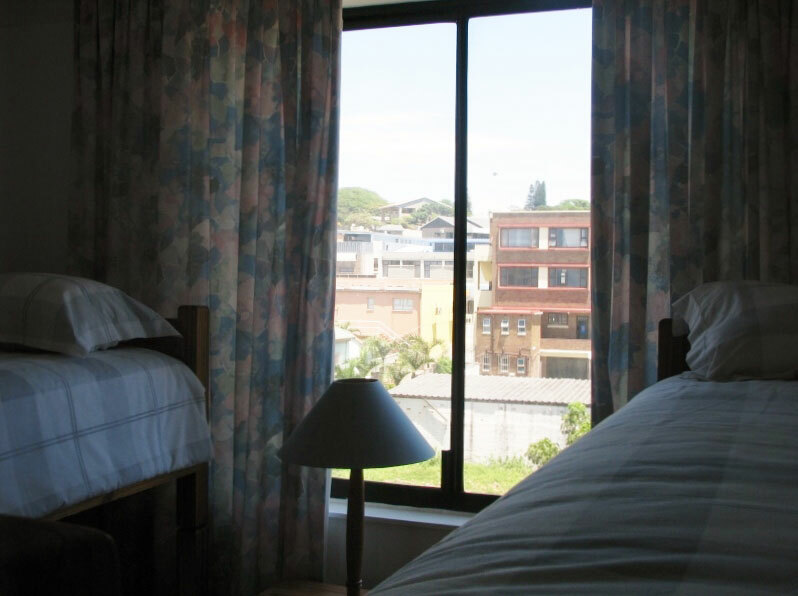 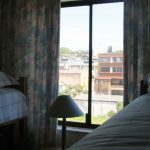 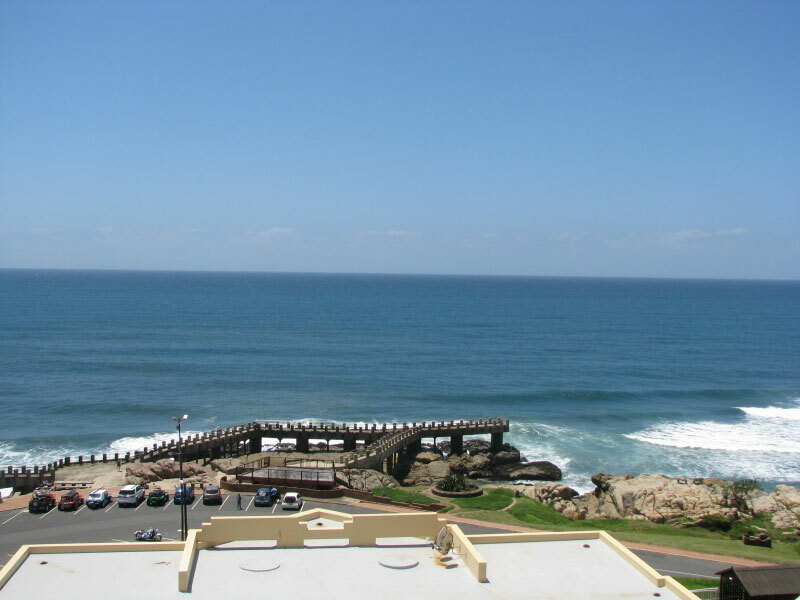 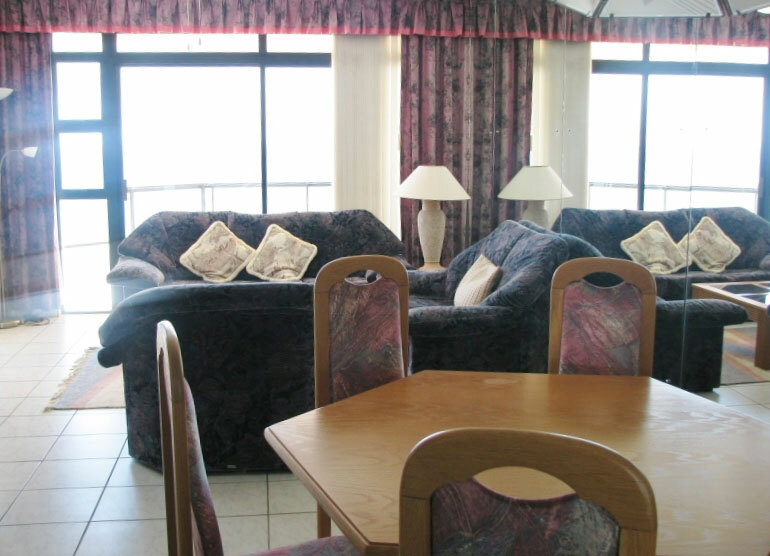 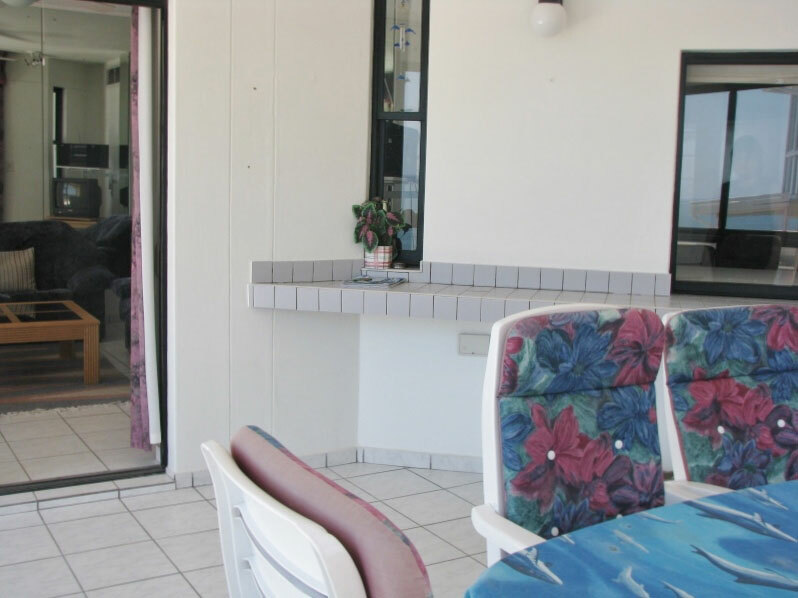 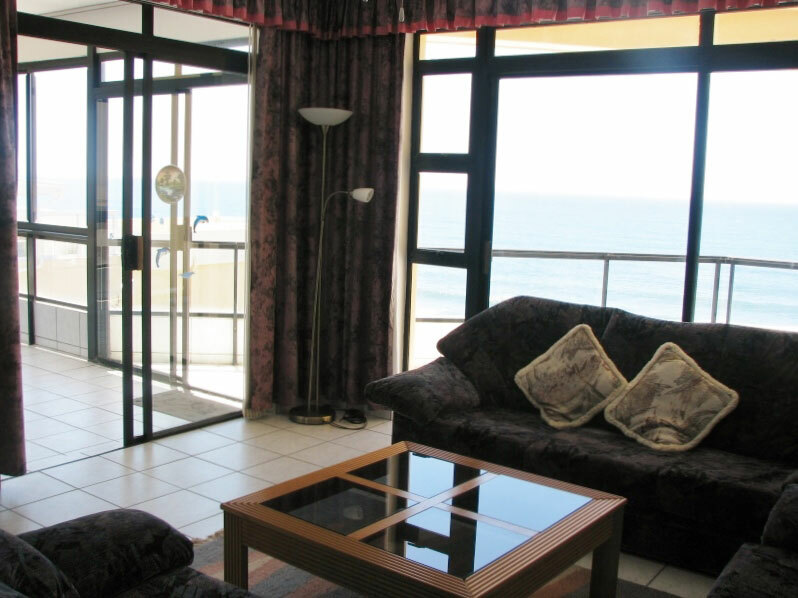 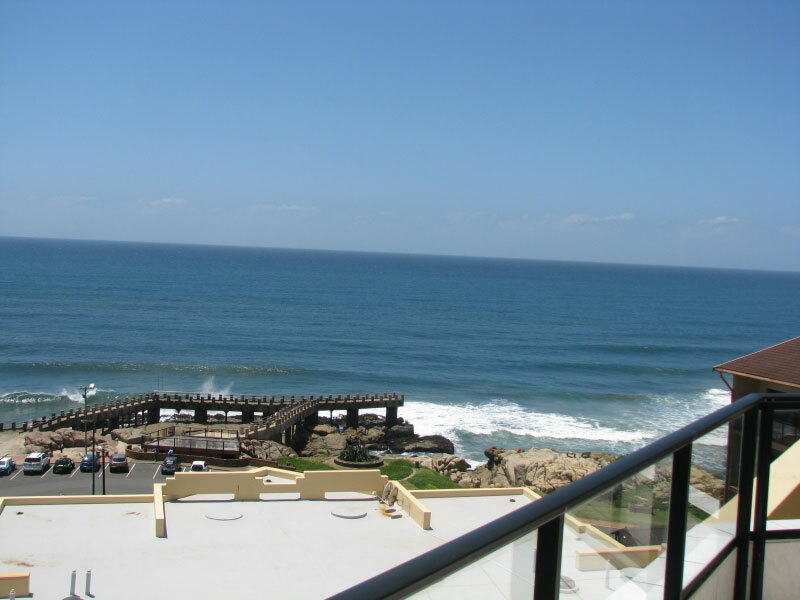 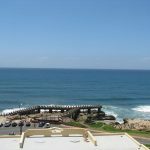 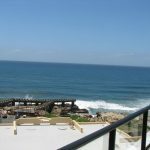 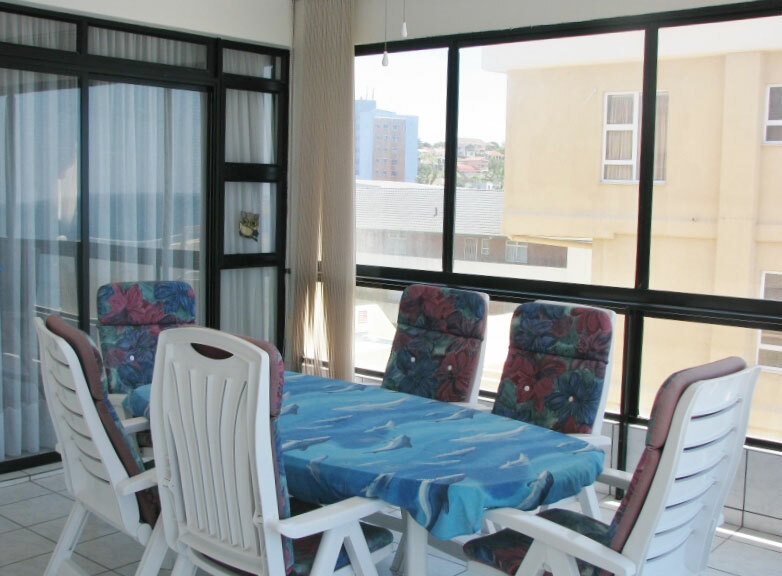 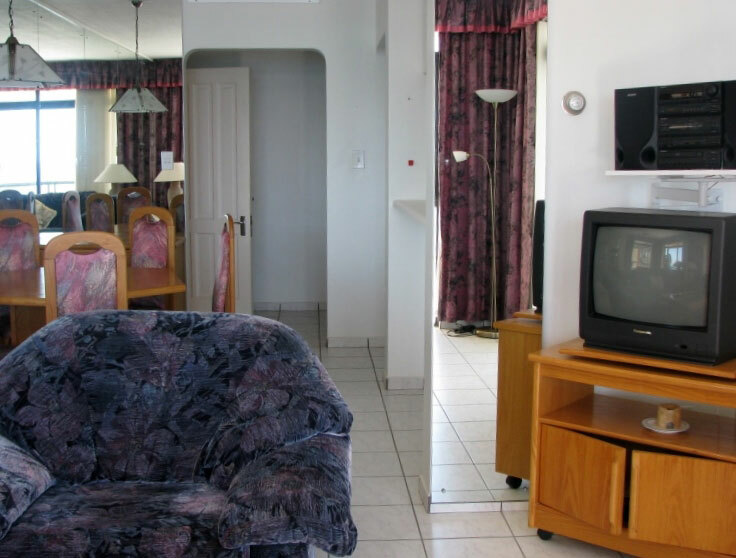 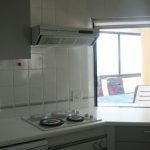 This 3 bedroom unit is situated on the top floor with exceptional ocean views. 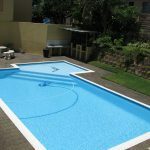 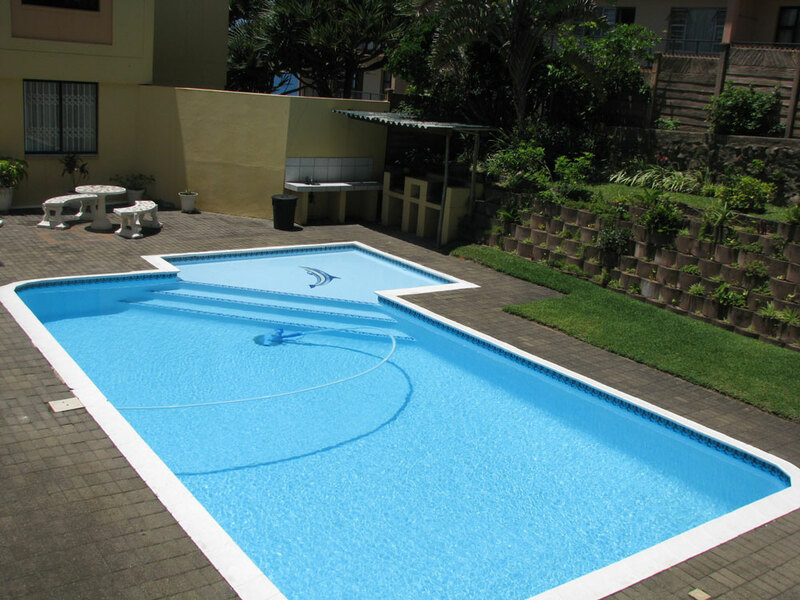 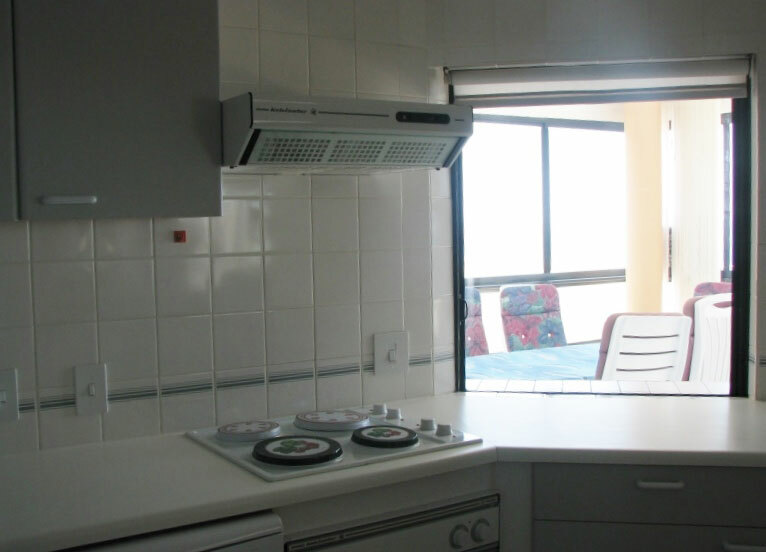 The complex has a communal swimming pool with braai facilities. 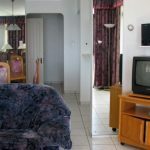 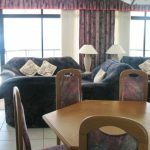 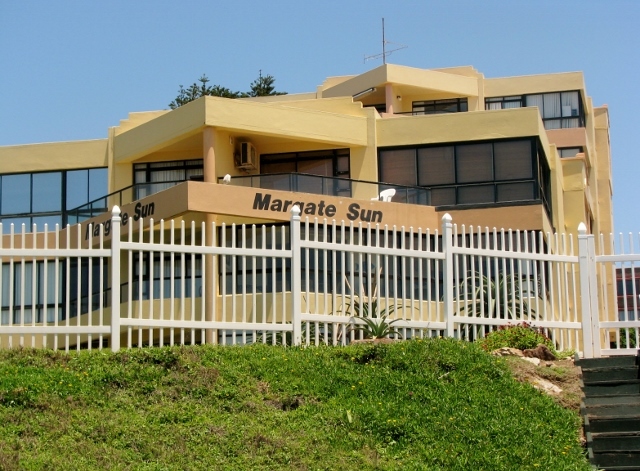 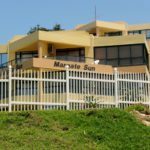 If fun in the sun, music and sporting action forms part of your holiday plans – Margate Sun Offers the perfect location.